The Apple iPad. Saviour of the Universe ? 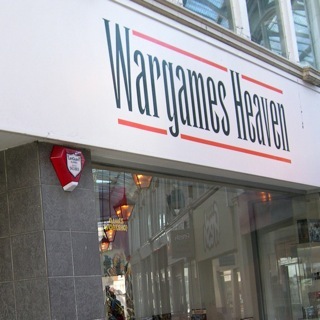 Non-savory-breakfastly recorded at Wargames Heaven, 11 Imperial Arcade, Brighton, UK. This entry was posted Monday, February 1st, 2010 at 12:23 pm	and is filed under blogging, censorship, civil liberties, politics, twitter. You can leave a response, or trackback from your own site.